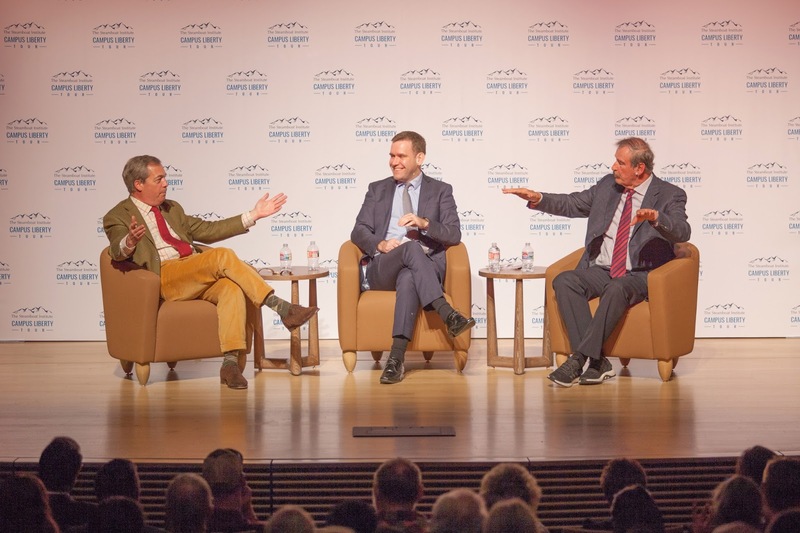 At the University of Colorado-Colorado Springs on Tuesday, I had the privilege of moderating a debate between Brexit architect, Nigel Farage and former president of Mexico, Vincent Fox. The subject was Nationalism vs. Globalism. My questions are below. Note, Fox preferred to respond after Farage so I asked Farage the majority of questions. Thanks to the Steamboat Institute for organizing the event! 33m35s - Asking Farage: What is the best thing about globalism? 41m05s - Asking Farage: If globalism is dead, why Macron? Bin Salman-Israel, China silk road? 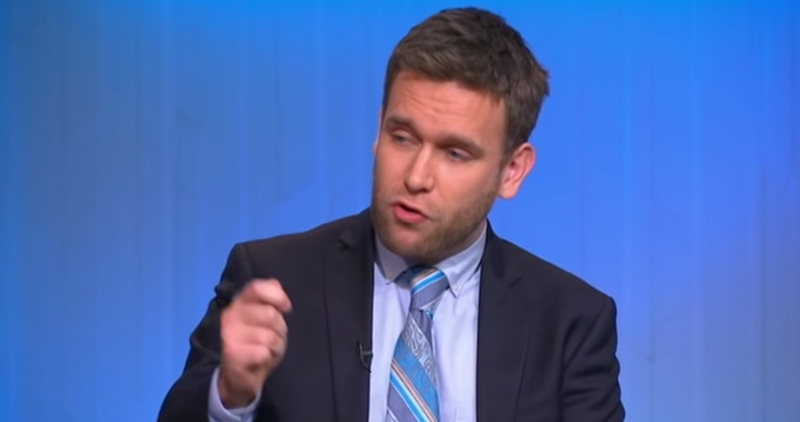 47m49s - Asking Fox: Why did Brexit and Trump happen if globalization is good for people? 53m55s - Asking Farage: If Germany is such a rendering of globalist ills, why does it have such a strong economy? 1h02m02s - Asking Farage question from the audience: Do nation states have an obligation to the global poor? 1h08m44s - Asking Farage: Is Fox is right that the US has obligations to Mexico? 1h10m36s - Asking Farage question from audience: Does nationalism risk a new world war? 1h13m40s - Asking Fox question from audience: Are their nation state rights that we should give up in the pursuit of globalist opportunity? 1h16m50s - Asking Farage question from audience: Do you believe globalism is just a code word for socialism? 1h24m24s - Asking Farage question from audience: Why do you dress like a paddington bear rip off?